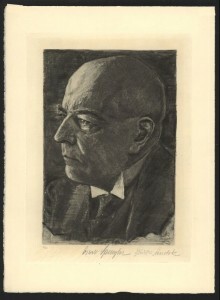  To supplement our short summary of Spenglerian philosophy, we would like to note that one the best overviews of Spengler’s philosophy in English is Stephen M. Borthwick, “Historian of the Future: An Introduction to Oswald Spengler’s Life and Works for the Curious Passer-by and the Interested Student,” Institute for Oswald Spengler Studies, 2011, <https://sites.google.com/site/spenglerinstitute/Biography >. For a good overview of Moeller’s thought, see Lucian Tudor, “Arthur Moeller van den Bruck: The Man & His Thought,” Counter-Currents Publishing, 17 August 2012, <https://www.counter-currents.com/2012/08/arthur-moeller-van-den-bruck-the-man-and-his-thought/ >. See Fritz Stern, The Politics of Cultural Despair (Berkeley: University of California Press, 1974), pp. 238-239, and Alain de Benoist, “Arthur Moeller van den Bruck,”Elementos: Revista de Metapolítica para una Civilización Europea No. 15 (11 June 2011), p. 30, 40-42. <http://issuu.com/sebastianjlorenz/docs/elementos_n__15 >. For a brief introduction to Freyer’s philosophy, see Lucian Tudor, “Hans Freyer: The Quest for Collective Meaning,” Counter-Currents Publishing, 22 February 2013, <https://www.counter-currents.com/2013/02/hans-freyer-the-quest-for-collective-meaning/ >. Robert Steuckers, “Evola & Spengler,” Counter-Currents Publishing, 20 September 2010, <https://www.counter-currents.com/2010/09/evola-spengler/ > . 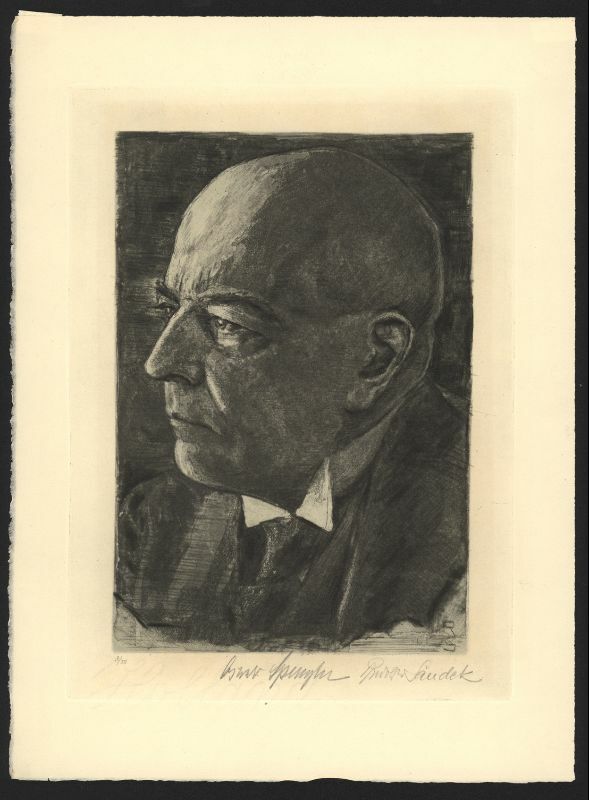 Alain de Benoist, “Oswald Spengler,” Elementos: Revista de Metapolítica para una Civilización Europea No. 10 (15 April 2011), p. 13.<http://issuu.com/sebastianjlorenz/docs/elementos_n__10 >.